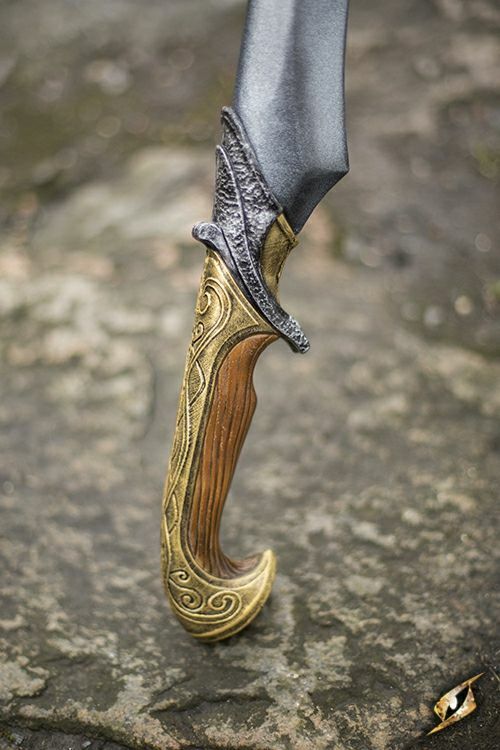 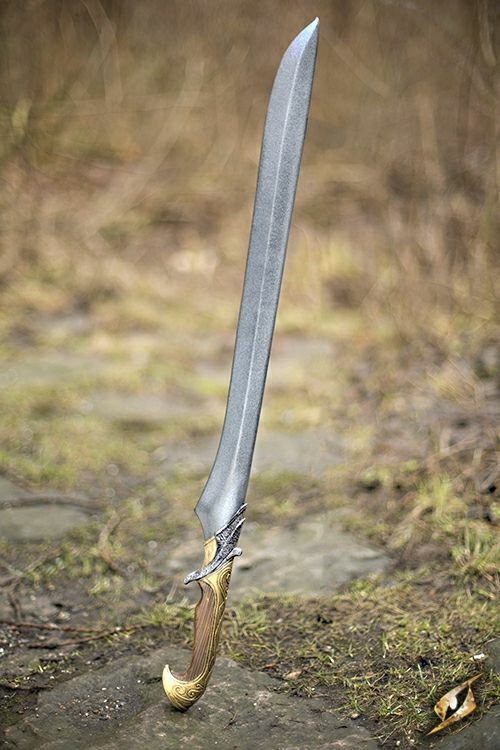 Elven Sword is a a latex-hybrid curved blade for the aspiring Elven hero or Dark Elven villain. 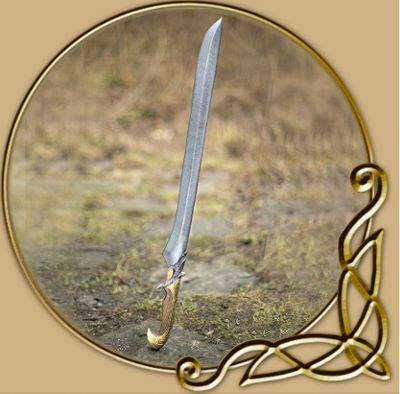 The sword is 85 cm long from tip to pommel, with a gently curved 60 cm single-edged blade. 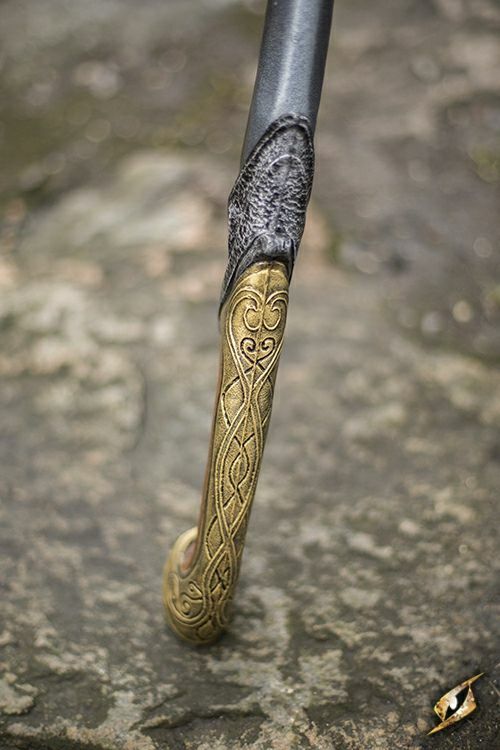 The detailed crossguard curls back over the blade and toward the handle, shielding and protecting the hand. 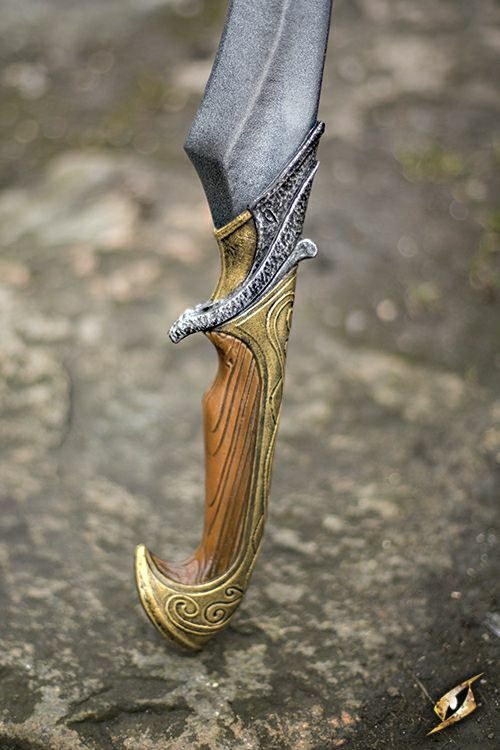 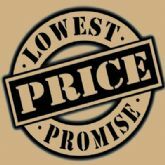 The handle is 11 cm long, cast and painted to look like real wood with inlaid metal embellishments.